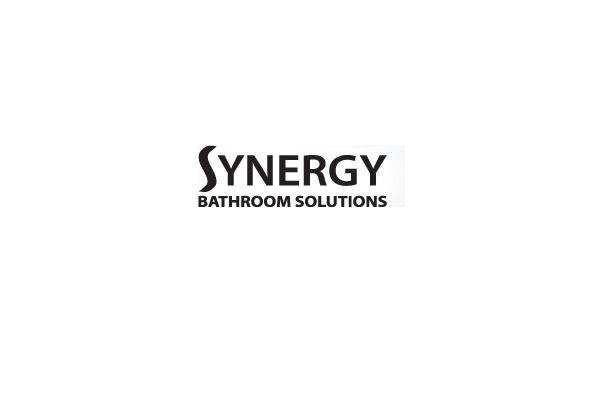 Established in 1979, Synergy Bathrooms Solutions is a designer bathroom brand that has seen continued expansion. Our philosophy of quality, value and most importantly service has seen our reputation and sales grow, along with our product range. We offer everything from standard suites to cast iron baths, steam cabinets, whirlpool systems and furniture. We also offer an extensive range of taps and accessories with our product range containing 1000’s of items. Synergy moved to its present location in 2004 and this distribution centre is ideally situated to supply nationwide with great access to major road networks. Our fleet of dedicated Synergy bathroom vehicles deliver on a daily basis. We have a large network of showrooms who display our products with representation in many major towns and cities. Developed over the years, we have brought together a simply stunning selection of the best bathroom solutions to suit every conceivable budget and every imaginable requirement, from designer showers and taps to stylish furniture, from sleek sophisticated radiators to luxurious shower enclosures.